The applicants who are willing to apply for Madhya Pradesh High Court Recruitment 2019 they should fill and submit the online application form in the précised manner on or before 25th February 2019. Entire information such as eligibility criteria, selection process, salary package, apply process, last date, etc. are mentioned on this page. A non-refundable application fee of Rs. 800/-is needed to be paid by General / All Other State Category Candidates. 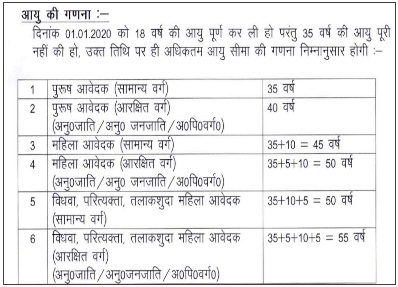 Contenders belonging to the Reserved / PWD (Persons with Disability) of MP State Category : Rs. 600/-. Candidates who are meeting with the above detailed eligibility parameters they may apply online for the application through the official website www.mphc.gov.in on or before 25th February 2019. Online Registration Starts From : 01-02-2019. Last Date of Online Application Is : 25-02-2019.